Where the budget 2014 brings an increase in imported cars’ custom duties and taxes, it also retains 50% tax exemption for Hybrid Electric Vehicles (HEVs) up to 1800cc and 25% for above 1800cc. On the other side, budget has reduced tax rates by 0.25% for motorcycle dealers. Will this exemption on HEVs work? Lets have a deep look in scenario why the Government gave this exemption on HEVs? To understand the story behind all of it allow me to take you people in international scenario regarding HEVs sales. A very well known theory in the sales market is that “if you add another model to a brand that will not only support and cover up the sale of the previous model but also raise the new sales”. However, the latest studies on this theory by IHS/Polk (data and marketing solutions leader) indicate that it doesn’t work properly every time, especially in case of HEVs. 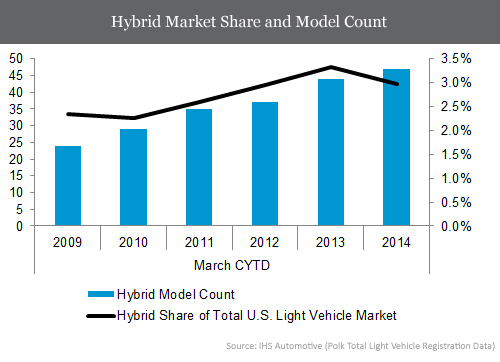 This was observed that hybrid car showrooms were increasing in North America in 2009 but unfortunately, due to reduced interest from customers, the market share did not keep pace. The hybrid shares started declining from 2010 and from 2013 to 2014, the new models in the market increased the sales by a mere 0.6%. The Toyota Prius is the most popular hybrid vehicle among all HEVs. Its shares at the market were at peak with 53% in 2011 but decreased to 23% this year. 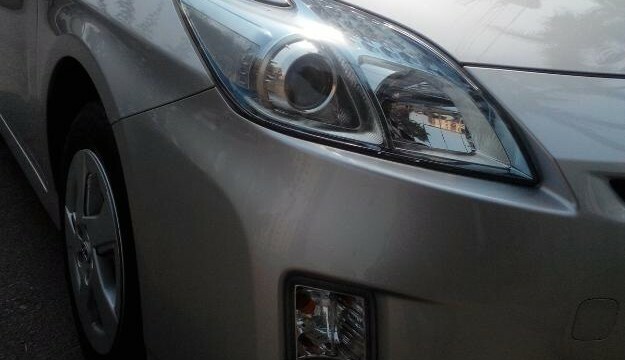 This is just an impression however there are now four variants of Prius available compared to only one variant five years back.